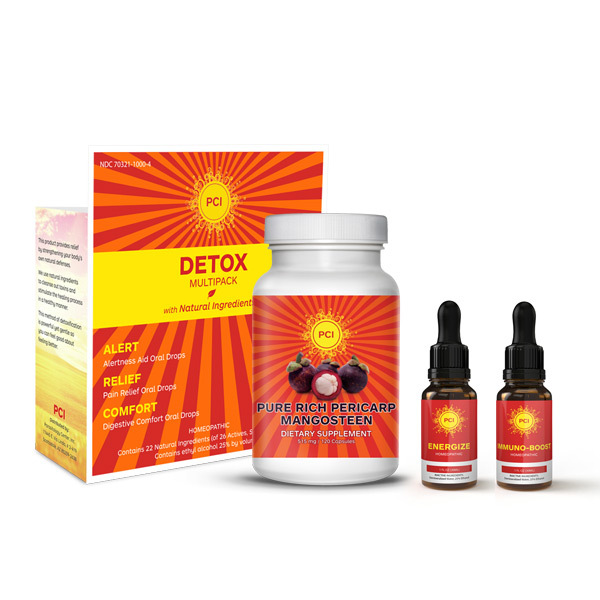 This 1 month detox program consists of 1 bottle of Mangosteen 1 PCI Detox Package and 1 bottle each of Energize and Immuno-boost. 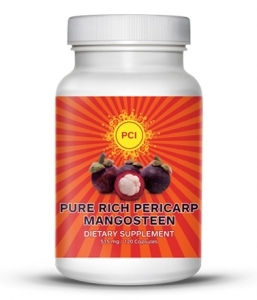 Mangosteen is effective for immune boosting, skin regeneration, circulatory, and organ system cleansing. It may be taken orally, topically or both, following the provided guidleines. 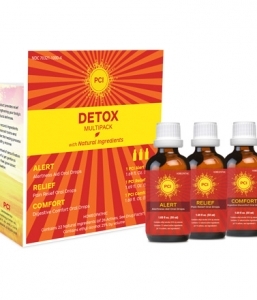 The PCI Detox Package is a homeopathic liquid remedy by PCI designed for drainage and detoxification from internal toxins affecting the internal organ systems. It is the first and most potent line of defence against toxic chemicals that restores normal balanced immune functions. Energize stimulates defensive mechanisms against toxins to reactivate the blocked and defective enzymatic functions and in degenerative diseases. Immuno-Boost stimulates blocked enzymatic systems in both degenerative diseases and defective enzymatic functions. 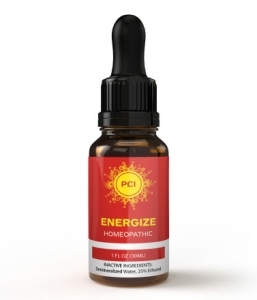 It is a complex homeopathic remedy indicated for the relief of exhaustion, fatigue and feelings of low energy. 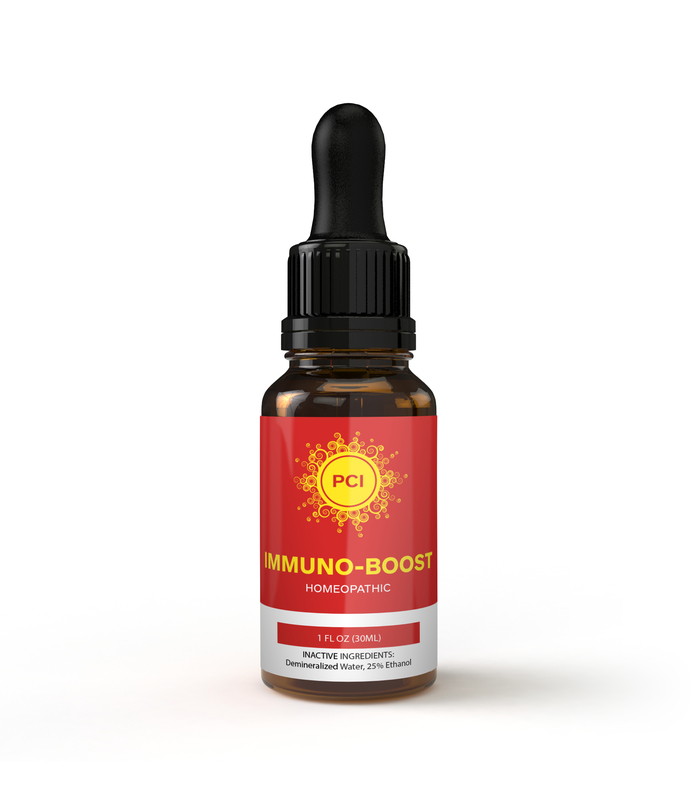 Immuno-Boost and Energize should be taken on alternating days.